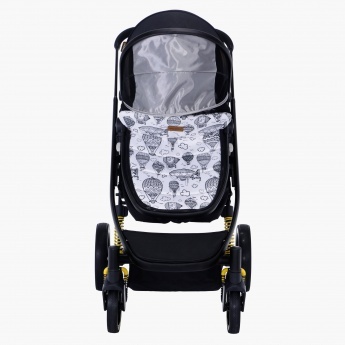 Giggles Baby Stroller with Adjustable Safety Harness | Multicolour | Adjustable Safety harness with full Canopy. 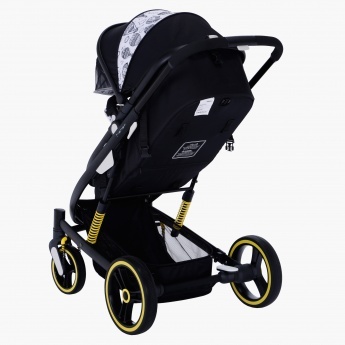 Your baby will love the soft and comfortable make of this stroller. 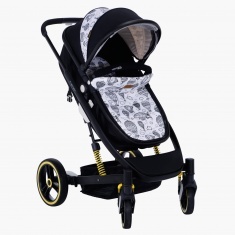 Boasting a great design, this baby stroller comes with adjustable safety harness with full canopy which will protect your kid from sun. 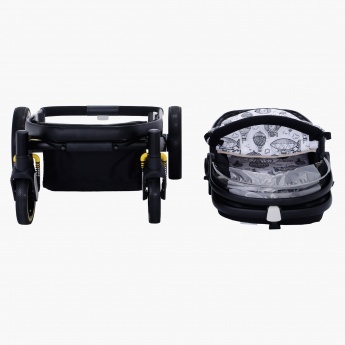 Feature 2 : Reversable handle with child and parent tray. Feature 1 : Adjustable Safety harness with full Canopy. Feature 3 : Front Swivel wheels and rear wheels with Brakes.